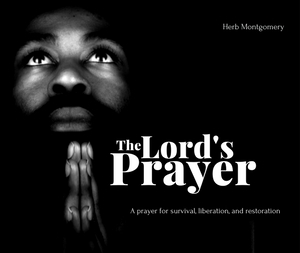 This month our featured presentation is the third from our series The Lord’s Prayer: A Prayer for Survival, Liberation and Transformation entitled A Path Toward Compassion and Justice. 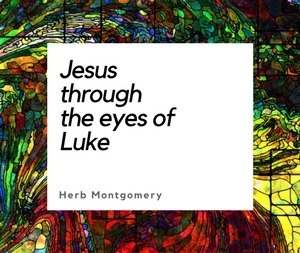 As we seek to follow Jesus’ example in being a source of healing in our world, what is the “temptation” Jesus prayed that we would not be led into on our path toward liberation from evil? It’s our hope that your heart will be inspired to action as you listen and as we, together, continue to engage our work of survival, liberation, resistance, reparation, and transformation in this new year.